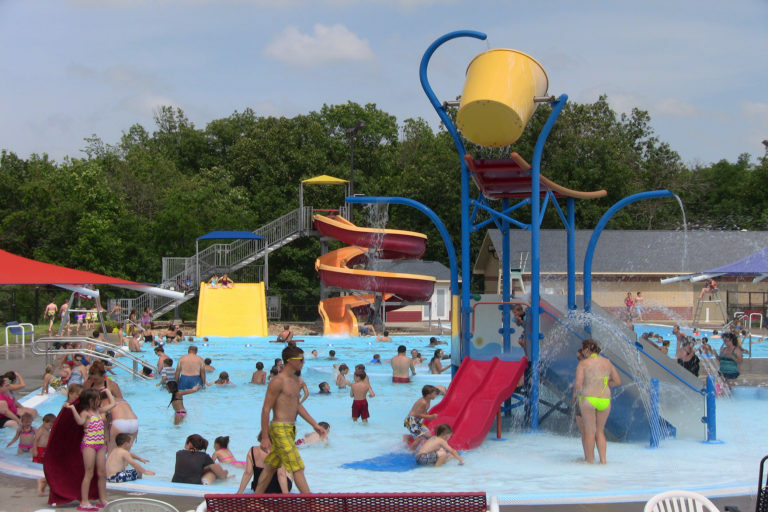 The Moberly Aquatic Center is located at 100 Rothwell Park Road, just off Highway 24 West. 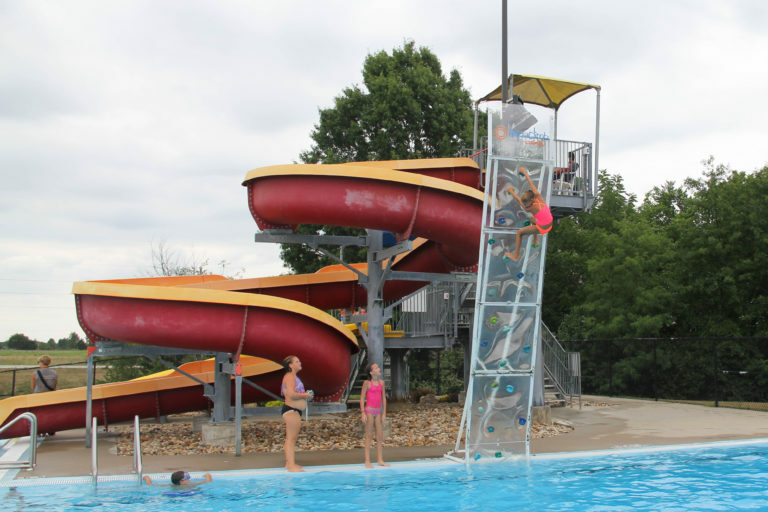 This space opened in 2009 and has many newer amenities including: a "double twist" water slide, one meter diving board, climbing wall, concession stand, a current channel, a family water slide, water sprayground and a zero-depth entry area. 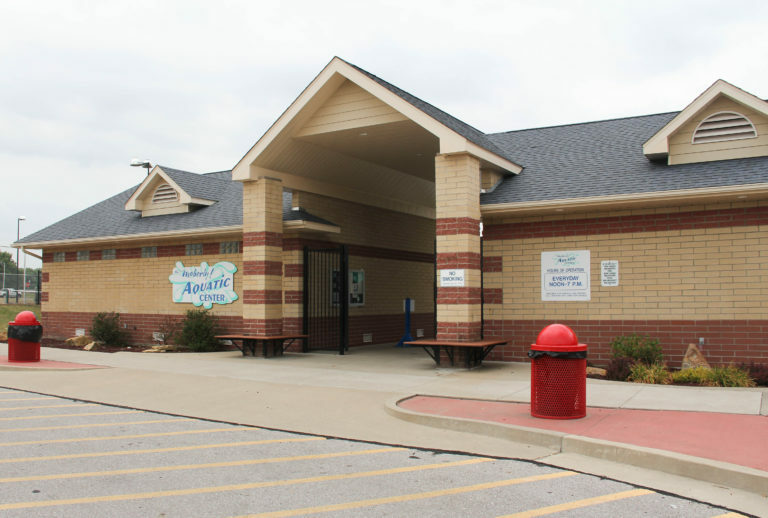 The facility does have a handicapped accessible entrance. 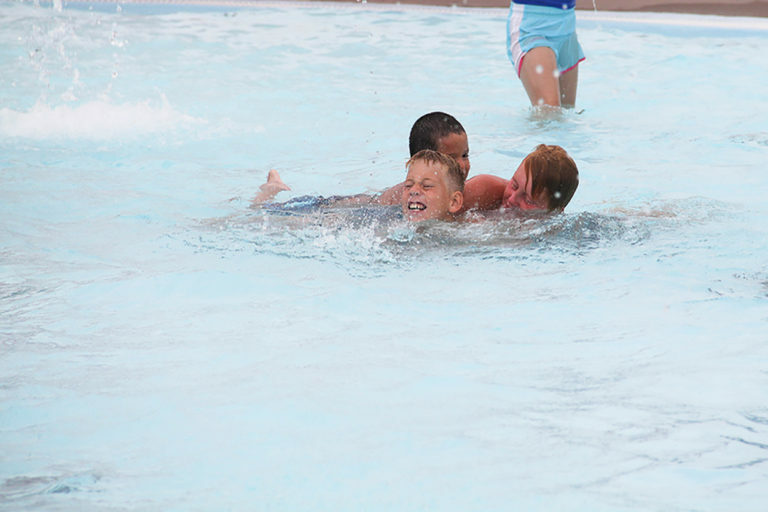 Daily fees are $4 for adults ages 19 and over, student/senior is $3 and under one is FREE. 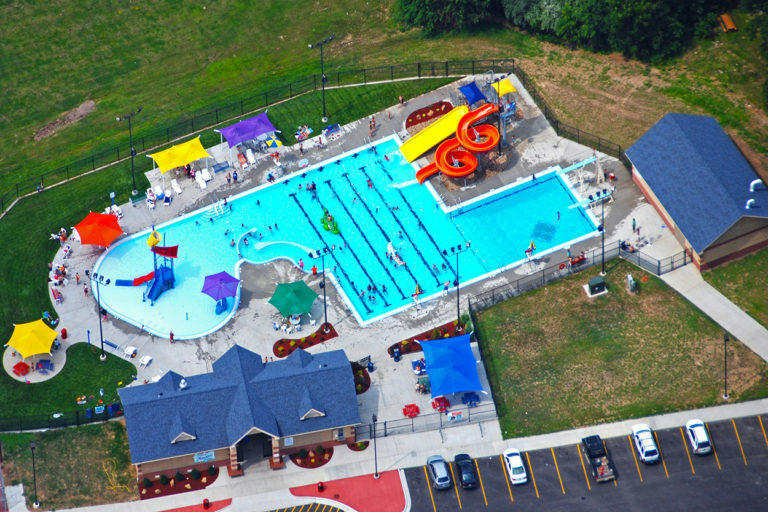 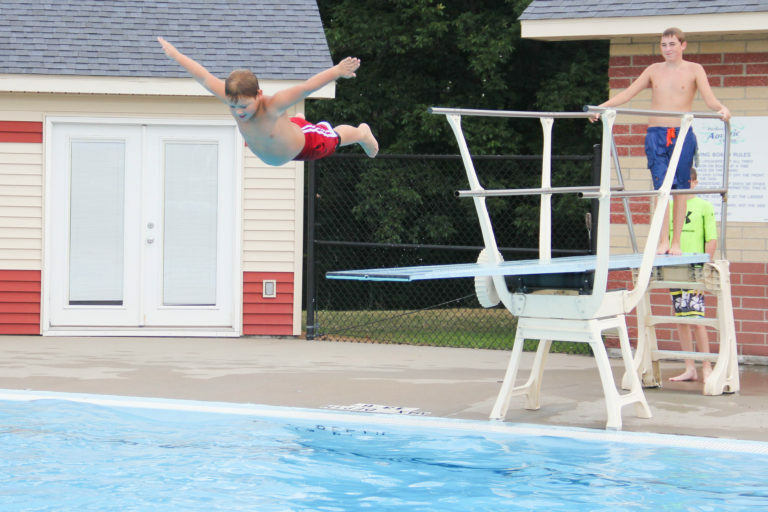 The Moberly Aquatic Center is a great place to have your next party, family reunion or organizational event. 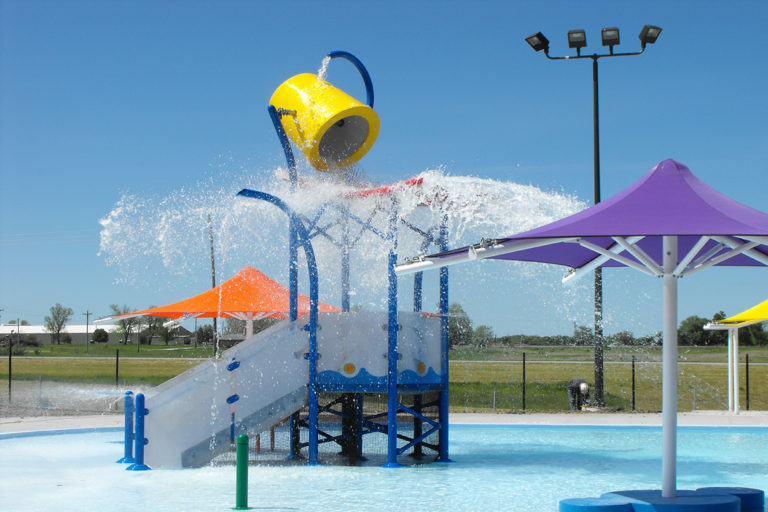 More punch passes, seasons passes and rental prices click on one of the images below to be redirected to their website.